The South Devon Railway Trust is an educational charity, registered number 800299, whose aims are to advance public education in the history and development of railway transportation systems in particular by the preservation, operation and exhibiting of railway vehicles systems and equipment and to foster and support railway preservation. 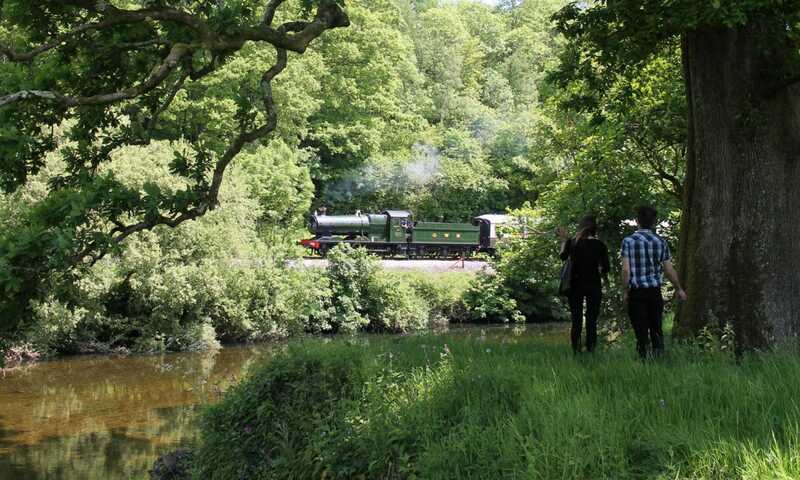 The work of the Trust relies hugely on a dedicated group of volunteers who carry out a very wide range of activities and duties, both customer facing and behind the scenes, and many of whom play an active role in the management of the railway. The Trust has a board of volunteer trustees and employs around 50 full and part time paid staff in a variety of roles within the SDRT and its subsidiary company, South Devon Railway Engineering Ltd. The SDRT also owns South Devon Railway PLC, which manages the operation of the railway’s retail and catering businesses. South Devon Railway Road Services Ltd. is an independent company which operates the SDRT’s Routemaster bus. 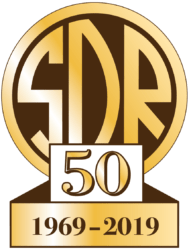 The South Devon Railway Association Ltd is a supporters group to which the SDRT’s volunteers belong.